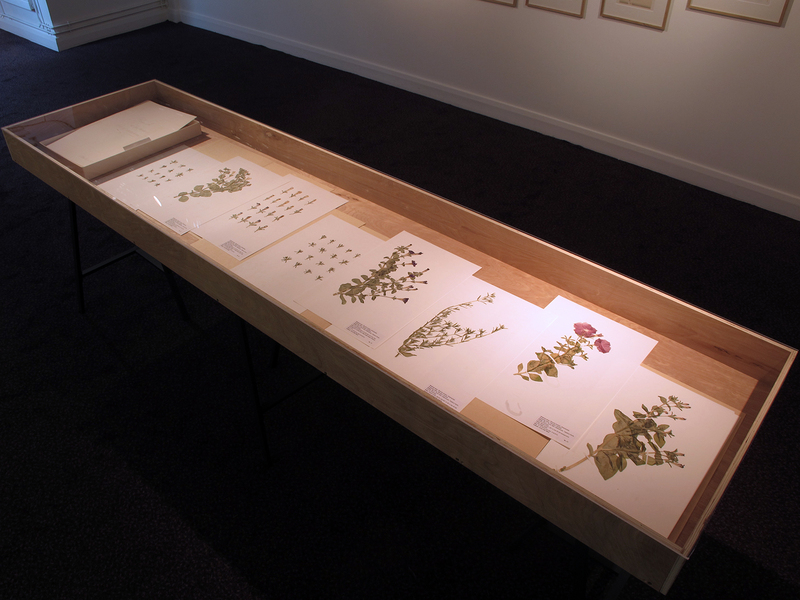 I created the herbarium after my residency at the School of Biosciences at Cardiff University. 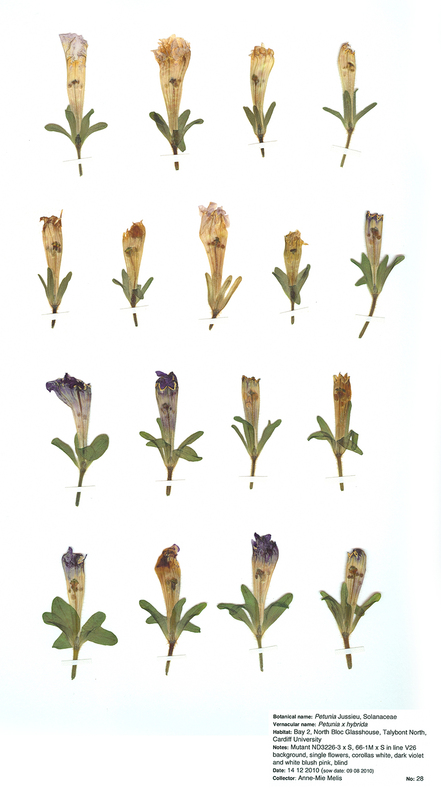 During the residency I followed up the growing process of mutant and normal Petunia flowers. 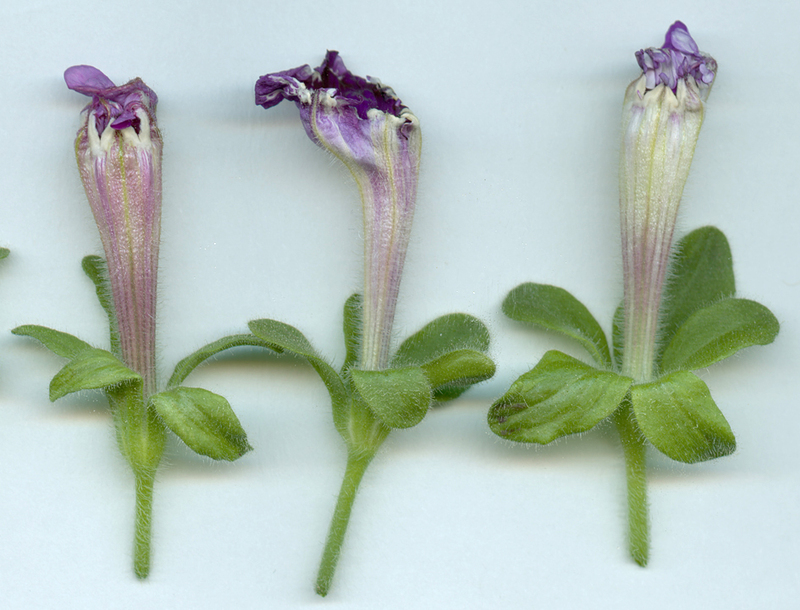 The Petunia genome is naturally unstable by the presence of ‘jumping’ DNA elements and therefore the product of each seed is unpredictable, allowing for a multitude of floral possibilities. 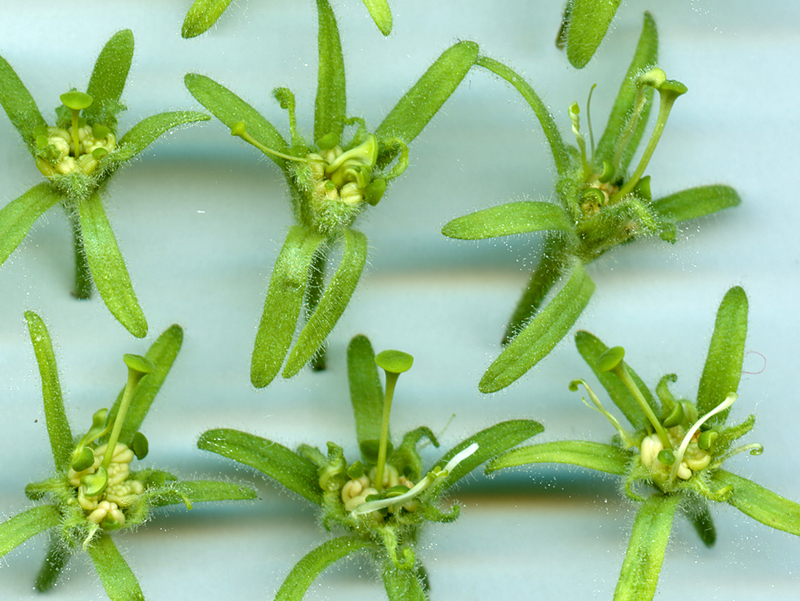 This phenomenon is used by plant scientists to do research into the function of genes in plants. 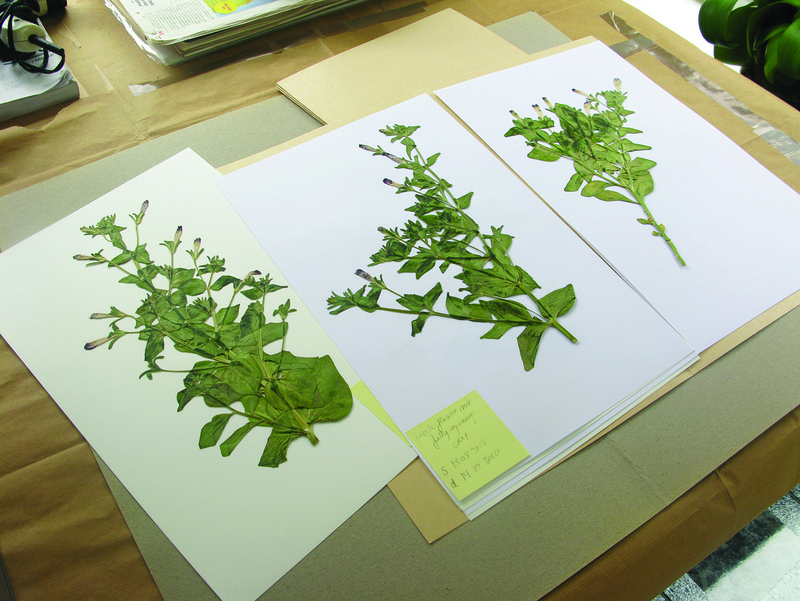 The unique herbarium consists of dried specimens of these modified Petunia flowers, 32 specimen sheets in total. 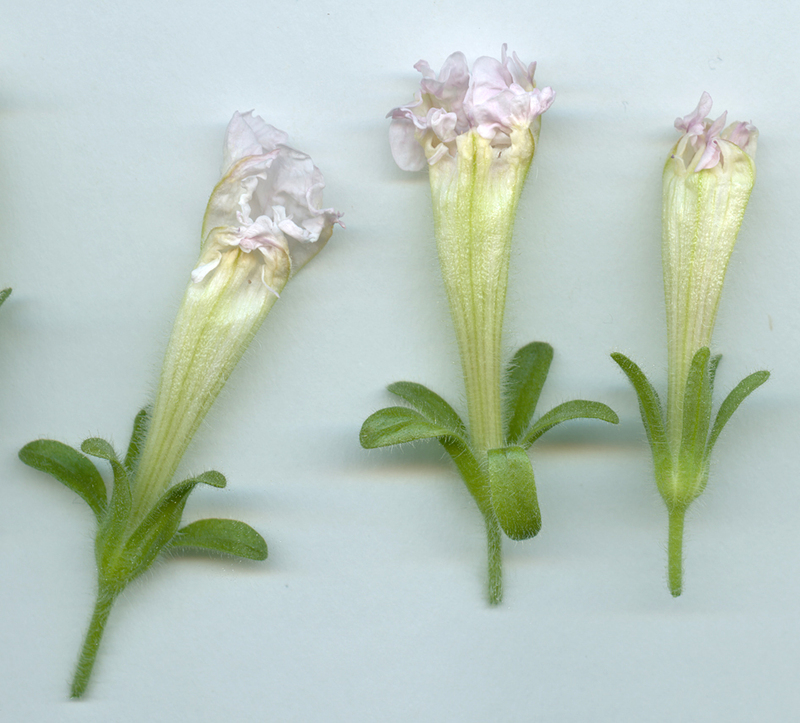 I use the Petunia plants with ‘jumping’ DNA elements as a metaphor to illustrate our love-hate relationship with Genetic Modified Organisms. 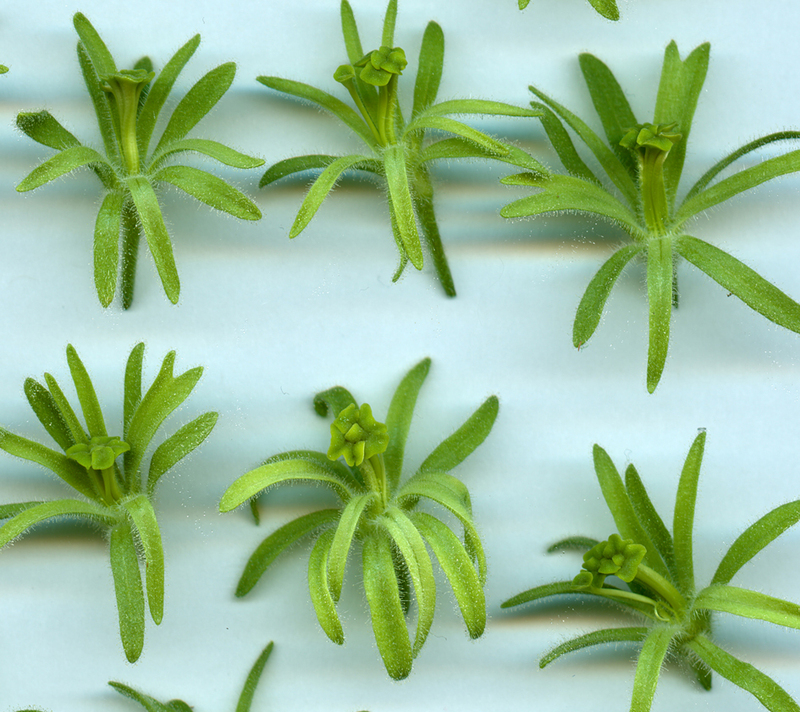 Garden centers show the overflow of human engineered varieties and crossbred species. 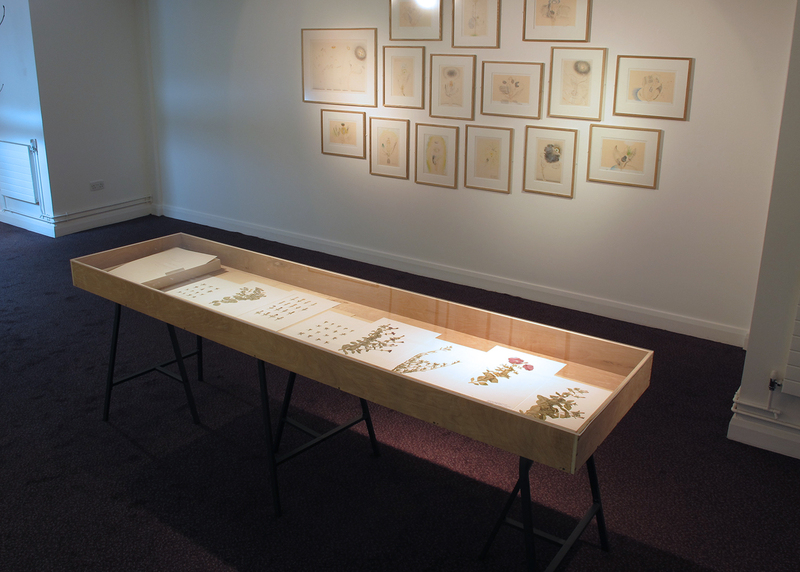 With my work I touch the subjects of natural evolution and human driven engineering in response towards a dynamic society and a shifting natural environment. 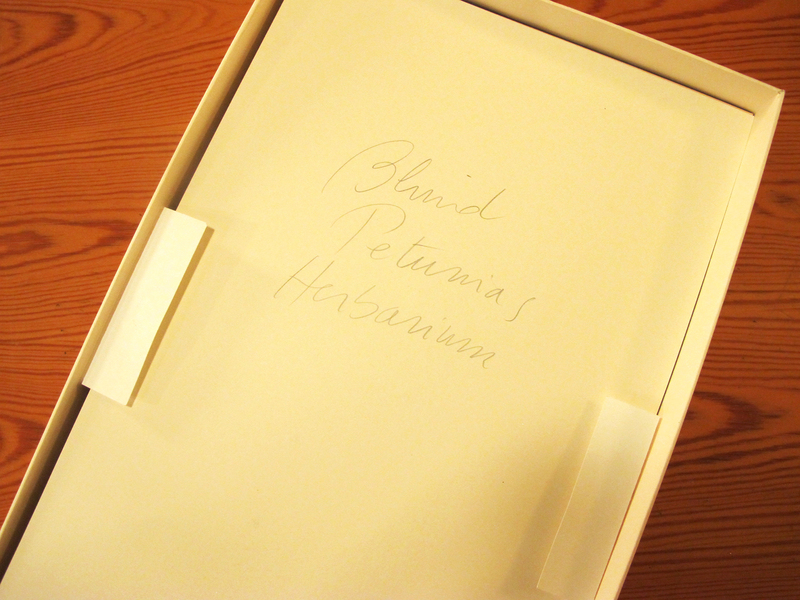 I am grateful to the Leverhulme Trust who supported the residency. 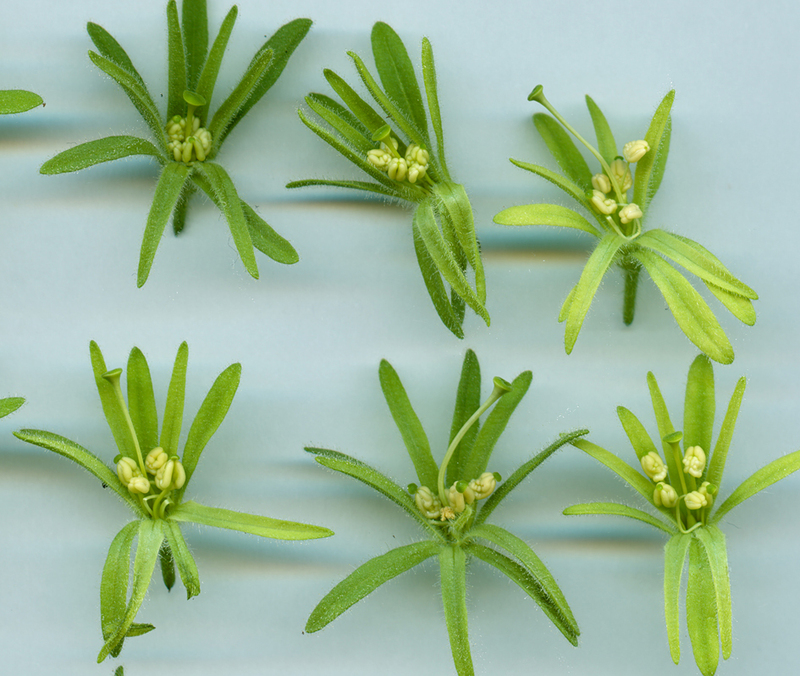 Special thanks go to Lyndon Tuck, Tom Gerats, Bernard Moxham, Walter Dewitte and Cardiff University.